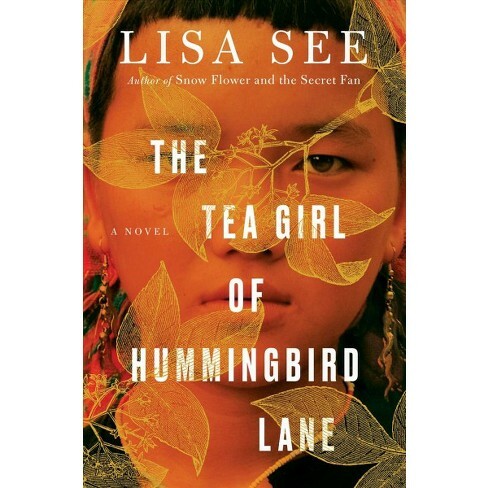 Malden Reads is pleased to announce the selection of companion books for young readers, all of which complement the themes of the 2019 main book selection, The Tea Girl of Hummingbird Lane by Lisa See. 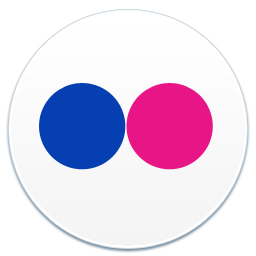 These books were chosen by a group of educators, librarians, and other individuals in the community offering their support and input. 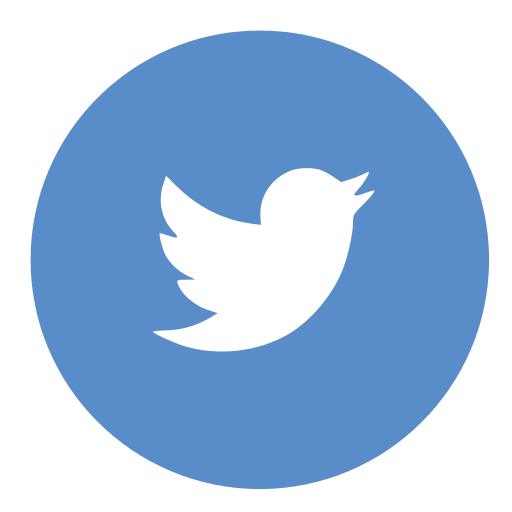 Themes explored include Chinese culture, what it means for one’s identity to be a minority; motherhood, families, and adoption; the challenges that families can face with immigration; and more. 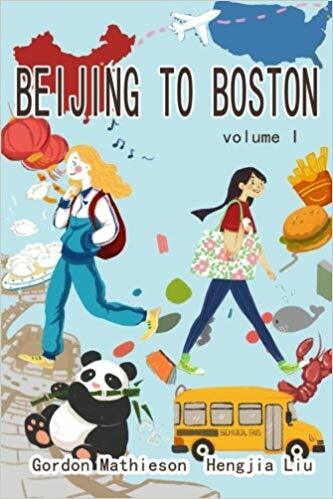 Malden Reads will offer these books for students in the Malden Public Schools at no charge, and will provide options to schools to participate in programming, as well as other resource materials. 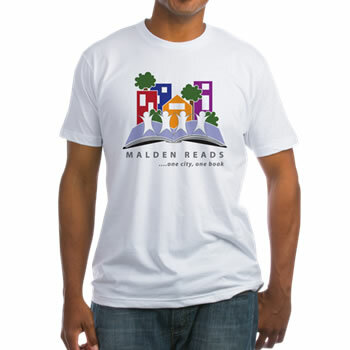 The books will be available at the Malden Public Library for Malden families and in the Linden School Little Free Library. 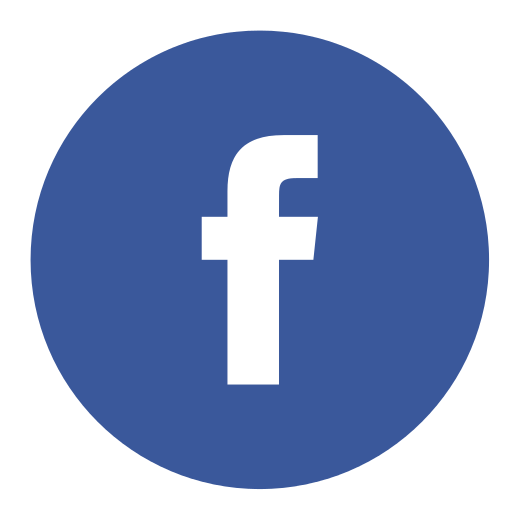 Beginning in mid-December, the books will also be available for purchase at The Gallery gift shop at 480 Main Street in Malden. 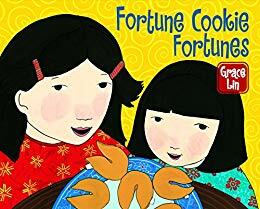 Nonprofit organizations that are interested in receiving a small number of copies of these book selections for use with children should email maldenreads@gmail.com. 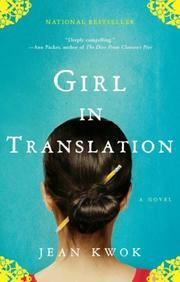 The Kirkus Review writes “An iteration of a quintessential American myth—immigrants come to America and experience economic exploitation and the seamy side of urban life, but education and pluck ultimately lead to success.” Girl in Translation tells about a mom who brings her daughter Kimberly to the U.S. for a better life, but ends up working in her sister’s garment factory and living in an apartment with roaches. 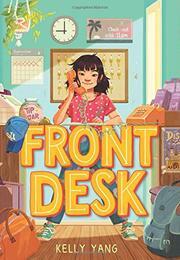 The story tells about Kimberly’s struggles growing up as a new immigrant. 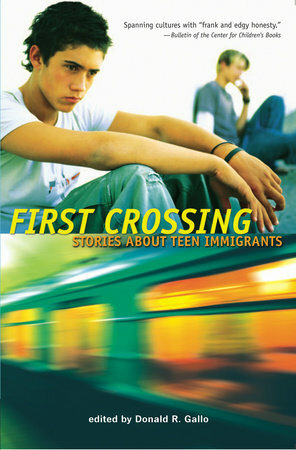 School Library Journal writes that this short story collection touches on a “variety of teen experiences, with enough attitude and angst to speak to young adults anywhere.” The anthology of immigration stories weaves together the theme of what’s common among immigration stories. 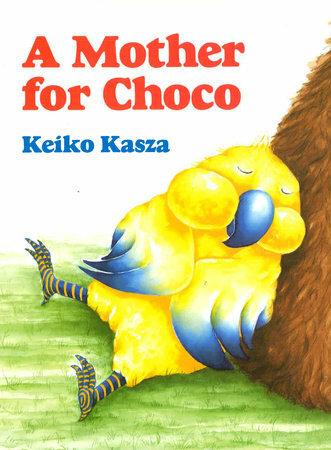 Award winning author Keiko Kasza wrote and illustrated this heartwarming story about Choco, a yellow bird with a blue beak, who seeks out his mother throughout the animal kingdom, reminding us that a family is made of love (and not necessarily family members who looks like one another). 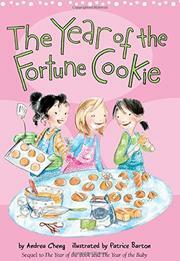 This entry was posted on September 30, 2018 by annedr and tagged A Mother for Coco, Beijing to Boston, First Crossing, Fortune Cookie Fortunes, Front Desk, Girl in Translation, Malden Reads, Malden Reads 2019, Malden Reads companion books, The Tea Girl of Hummingbird Lane, The Year of the Fortune Cookie.